With the aid of our well-established network and cordial associations, we are able to cater to the wide requirements of the buyers based in Delhi(India). 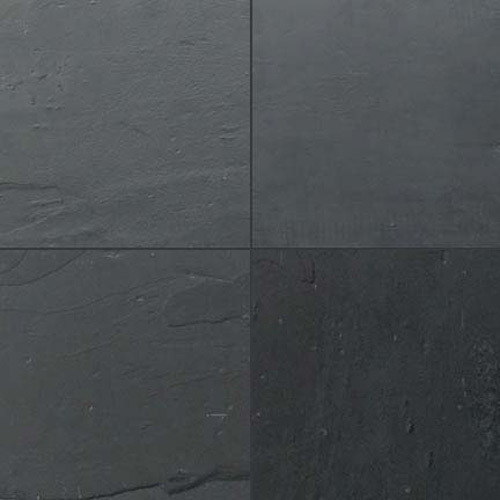 Our Gray Slate Stones are available in various sizes like 30x30cm, 30x60cm, 40x60cm in high surface finishing. Engaged in the industry as a prominent Supplier of SBA Slate, we present the finest range of products.